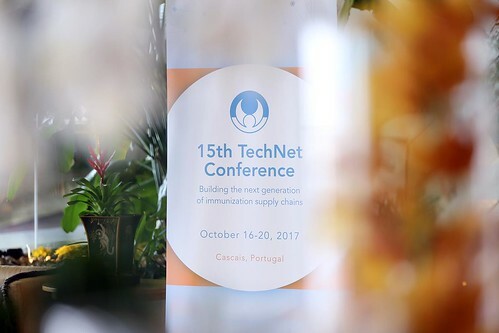 The 15th TechNet Conference took place on October 16-20, 2017 in Cascais, Portugal. 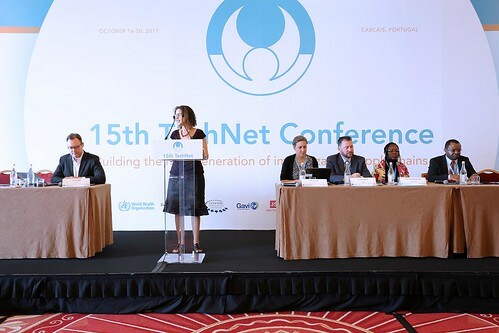 The theme of the conference was: "Building the next generation of immunization supply chains". 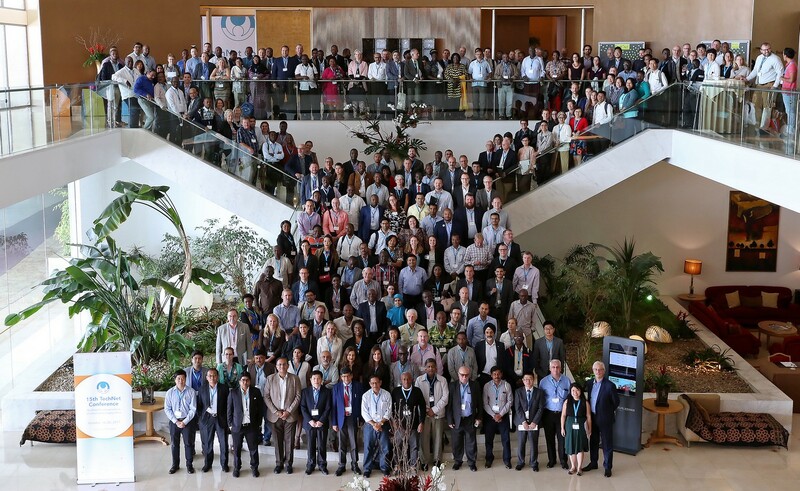 This page provides a list of important conference resources: photos, video recordings of plenary presentations, presentation slides, and posters displayed in the Project Gallery. 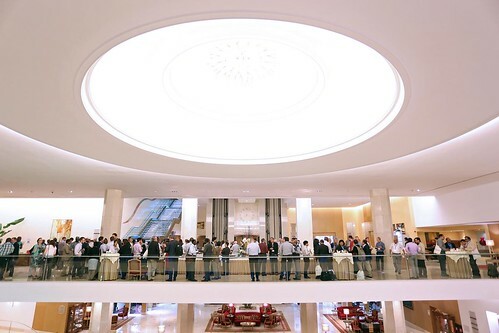 You can also browse and download conference resources on Dropbox. 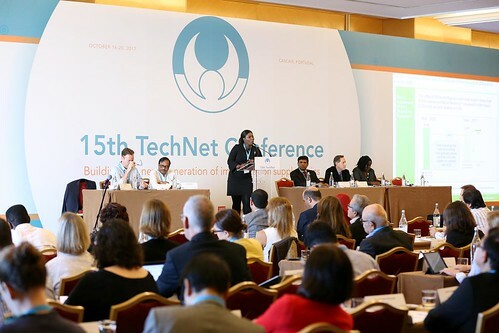 For the conference agenda and full list of participants, please refer to the TechNet Conference Guide. 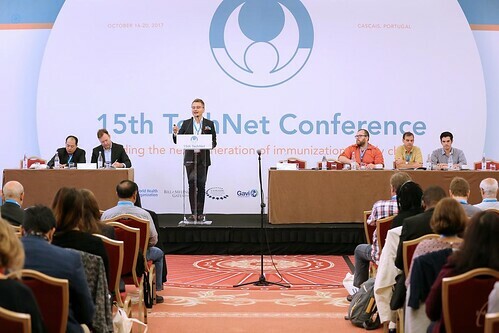 Design the future of your vaccine product choices: how can we weigh the trade-offs to make informed decisions? How can national programmes work with donors and industry more effectively? 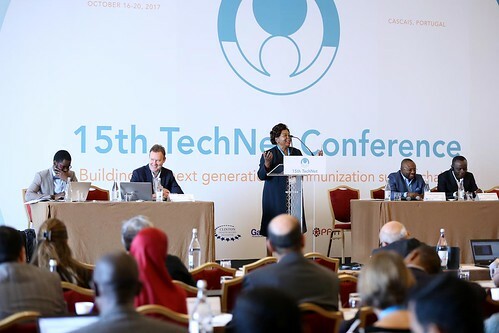 Novel packaging, delivery, and storage options for vaccines - how can innovations support coverage and equity goals? JSI research & training institute inc.
What’s influencing Zambia’s decision to redesign their immunisation supply chain? Putting together the puzzle pieces of immunization data systems: who can help, what piece to start with, and how? Moderator: Kaleb Brownlow (Gates Foundation), Laurie Werner (PATH). Bill & Melinda Gates Foundation; The Federal Democratic Republic of Ethiopia Pharmaceuticals Fund and Supply Agency;John Snow, Inc.
What is a controlled temperature chain (CTC)? Qu'est-ce qu'une chaine a temperature controlee (CTC)?